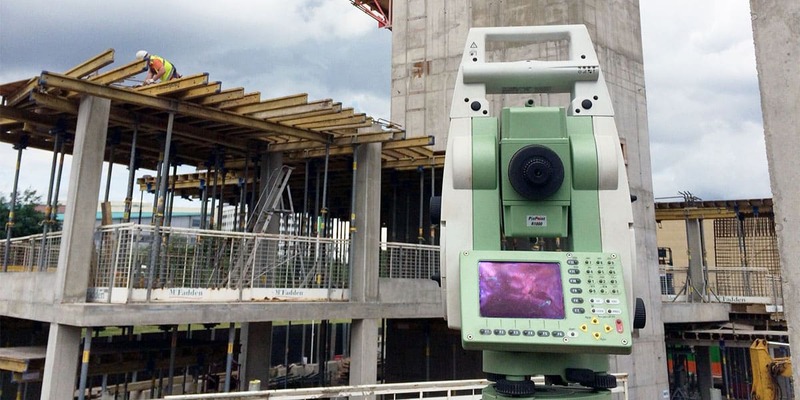 When a site/project has been designed and established, we appreciate how crucial it is for that information to be transferred accurately on site, using the latest robotic and GPS/GLONASS equipment we can set out points on site that reflect the engineers design drawings and design coordinates. Site profiling for Cut & Fill. In addition to setting out we are able to carry out independent check surveys that will ensure the setting out carried out by sub-contractors is correct. This can be carried out at regular/various stages throughout the project where quality monitoring is required.